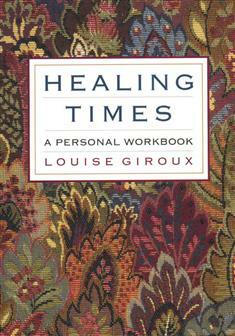 If you're looking for a hands-on resource to help you increase your self-awareness and improve your day-to-day life, then Louise Giroux's Healing Times is for you. The twelve chapters cover such subjects as family or origin, inner-child work, sexuality, couple relationships, career, parenting, illness, and divorce. Includes case studies as well as a variety of creative, insightful exercises for you to use for personal healing.